Therese Lloyd was born in Napier and grew up in Christchurch, but for most of her adult life has called Wellington home. As of 2019, she is the author of two full-length collections of poetry and one chapbook. Her first book Other Animals (VUP, 2013) consists of poems written during the course of her MA in Creative Writing at Victoria University and her subsequent year as Schaeffer Fellow at the Iowa Writer’s Workshop in the US. Other Animals received much critical acclaim and was described as ‘a layered and nuanced collection that repays reading and re-reading’ (Landfall Review Online) and as ‘keenly observed and finely wrought verse’ (NZ books May, 2014). Therese has worked in a variety of roles for different organisations in Wellington including the Adam Art Gallery, Te Papa Tongarewa and Te Auaha Institute of Creativity. In 2016 she completed a PhD, also at Victoria University, and 2018 saw the publication of her second full length collection of poems The Facts. Described as ‘a searing meditation on art and loss’ The Facts has recently been shortlisted for the 2019 Ockham New Zealand Book Awards. In 2018 Therese was the University of Waikato Writer in Residence where she carved out a new collection of poems, and greatly enjoyed giving occasional lectures on poetry about art. 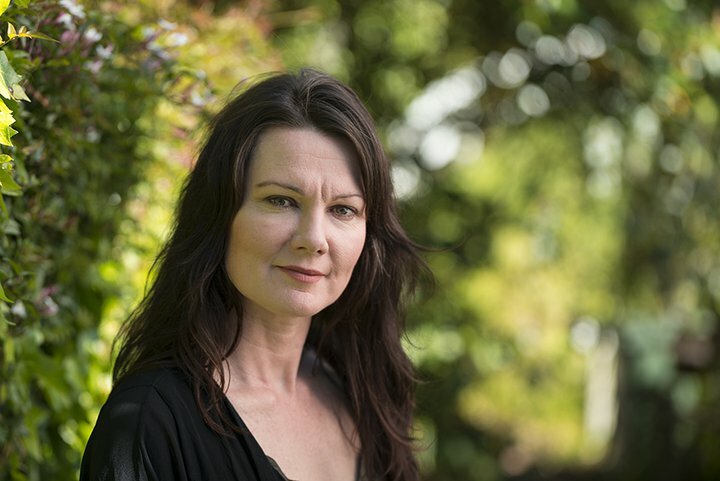 She is currently assembling a collection of New Zealand ekphrastic poetry from 1980 to the present day with the aid of funding from Creative New Zealand.